2016. Aquarell und Tusche auf Papier. Ink and watercolour on paper. 2016. Aquarell und Tusche auf Bütten. Watercolour and ink on wove paper. 2017. Aquarell auf Paper. Watercolour on paper. 2017. Tusche auf Papier. Ink on paper. 2015. Acryl und Aquarell auf Malpappe. Acrylic and watercolour on board. 2015 - present. Various media. 2016. Mixed Media auf Papier. 15x15cm. 2016. Mixed media on paper. 15x15cm. 2016. Mixed Media auf Papier. Mixed media on paper. 2017. Mixed Media auf Steinpapier, 42x59,4cm. 2017. Mixed media on stone paper, 42x59.4cm. 2017. Mixed Media auf Steinpapier, 21x30cm. 2017. Mixed media on stone paper, 21x30cm. 2017. Mixed Media auf Steinpapier. Mixed media on stone paper. 2016. Mixed Media auf Papier. 20,5x20,5cm. 2016. Mixed Media auf Papier. 15x12.5cm. 2016. Mixed Media auf Papier. 15x13cm. 2016. Mixed Media auf Papier. 22x29,5cm. August 2016. Mixed Media auf Papier. Mixed media on paper. 2017. Tusche auf Papier. 11,5x12,5cm. 2017. Ink on paper. 11.5x12.5cm. 2017. Tusche auf Papier. 16,5x17,5cm. 2017. Ink on paper. 16.5x17.5cm. 2017. Tusche auf Papier. 13x11,6cm. 2017. Ink on paper. 13x11.6cm. 2017. Tusche auf Papier. 21x20cm. 2017. Ink on paper. 21x20cm. 2017. Tusche auf Papier. 9x9cm. 2017. Ink on paper. 9x9cm. 2017. Tusche auf Papier. 10,5x9cm. 2017. Ink on paper. 10.5x9cm. 2017. Tusche auf Papier. 25x24,3cm. 2017. Ink on paper. 25x24.3cm. 2017. Tusche auf Papier. 21x21cm. 2017. Ink on paper. 21x21cm. 2017. Tusche auf Papier. 11,3x12,6cm. 2017. Tusche auf Papier. 12,5x11cm. 2017. Ink on paper. 12.5x11cm. 2016. Tusche und Aquarell auf Papier, 29x76cm. 2016. 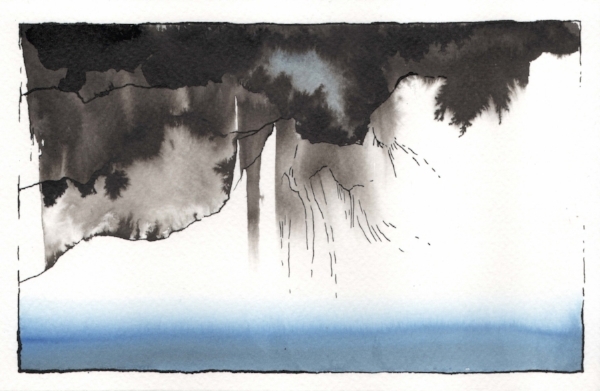 Ink and watercolour on paper, 29x76cm. 2016. Tusche und Aquarell auf Papier, 56x76cm. 2016. Ink and watercolour on paper, 56x76cm. 2016. Tusche und Aquarell auf Papier, 76x56cm. 2016. Ink and watercolour on paper, 76x56cm. 2016. Tusche und Aquarell auf Papier, 38x56cm. 2016. Ink and watercolour on paper, 38x56cm. 2016. Tusche und Aquarell auf Papier, 76x27cm. 2016. Ink and watercolour on paper, 76x27cm. 2016. Tusche und Aquarell auf Papier. Ink and watercolour on paper. 2016. Acryl auf Papier, 10x17cm. 2016. Acrylic on paper, 10x17cm. 2016. Acryl auf Papier, 15x11cm. 2016. Acrylic on paper, 15x11cm. 2016. Acryl auf Papier, 15x12cm. 2016. Acrylic on paper, 15x12cm. 2016. Acryl auf Papier, 16x9,5cm. 2016. Acrylic on paper, 16x9.5cm. 2016. Acryl auf Papier, 16,5x10cm. 2016. Acrylic on paper, 16.5x10cm. 2016. Acryl auf Papier, 14x9cm. 2016. Acrylic on paper, 14x9cm. 2016. Acryl auf Papier. Acrylic on paper. 2016. Tusche und Aquarell auf Paper. 15x13cm. 2016. Ink and watercolour on paper. 15x13cm. 2016. Tusche und Aquarell auf Paper. 15x14cm. 2016. Ink and watercolour on paper. 15x14cm. 2016. 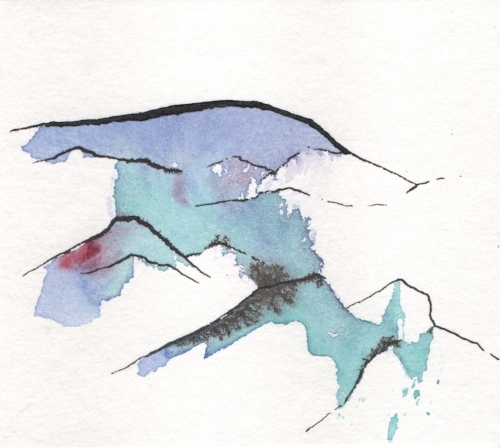 Tusche und Aquarell auf Papier, 14x9cm. 2016. 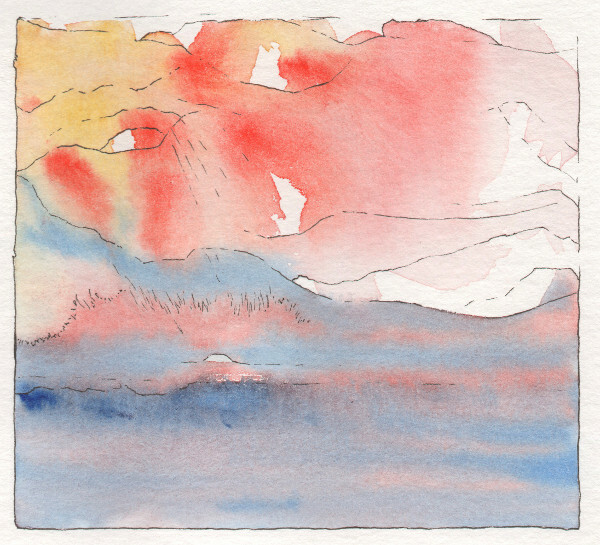 Ink and watercolour on paper, 14x9cm. 2016. Tusche und Aquarell auf Papier, 17,5x30cm. 2016. Ink and watercolour on paper, 17.5x30cm. 2016. Tusche und Aquarell auf Papier, 15x20cm. 2016. Ink and watercolour on paper, 15x20cm. 2016. Tusche und Aquarell auf Paper. 15x13.5cm. 2016. Ink and watercolour on paper. 15x13.5cm. 2016, Tusche un Aquarell auf Papier, 20x20cm. 2016. 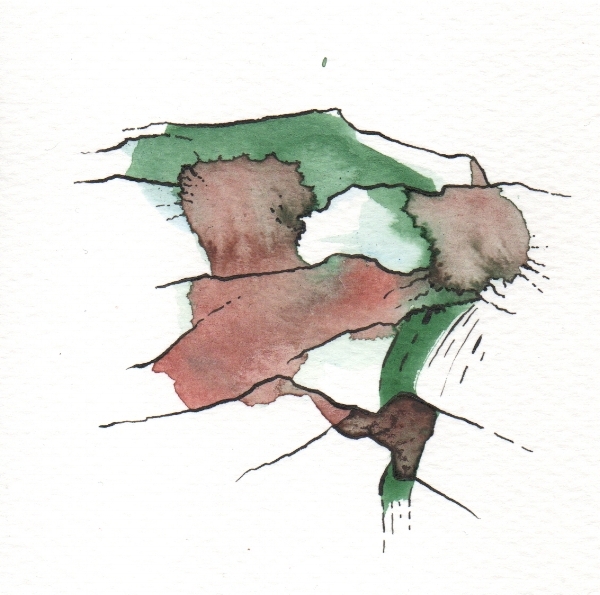 Ink and watercolour on paper, 20x20cm. 2016. 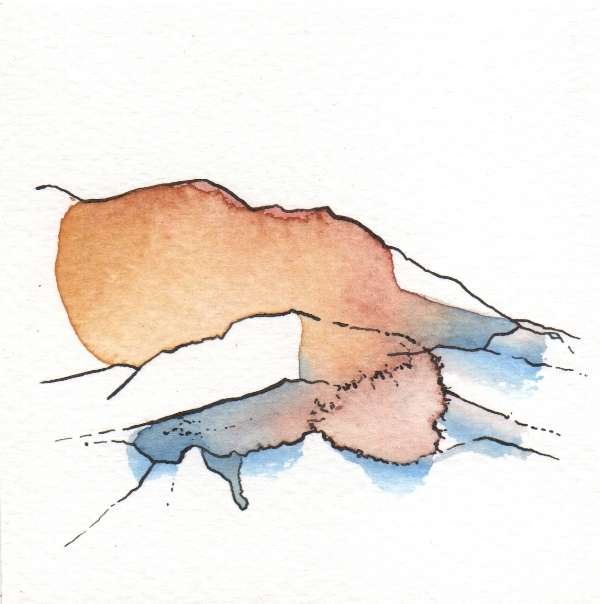 Tusche und Aquarell auf Papier, 10x10cm. 2016. Ink and watercolour on paper, 10x10cm. 2016. Tusche und Aquarelle auf Papier, 29x30cm. 2016. Ink and watercolour on paper, 29x30cm. 2016. Tusche und Aquarell auf Papier, 9x10cm. 2016. Ink and watercolour on paper, 9x10cm. 2016. 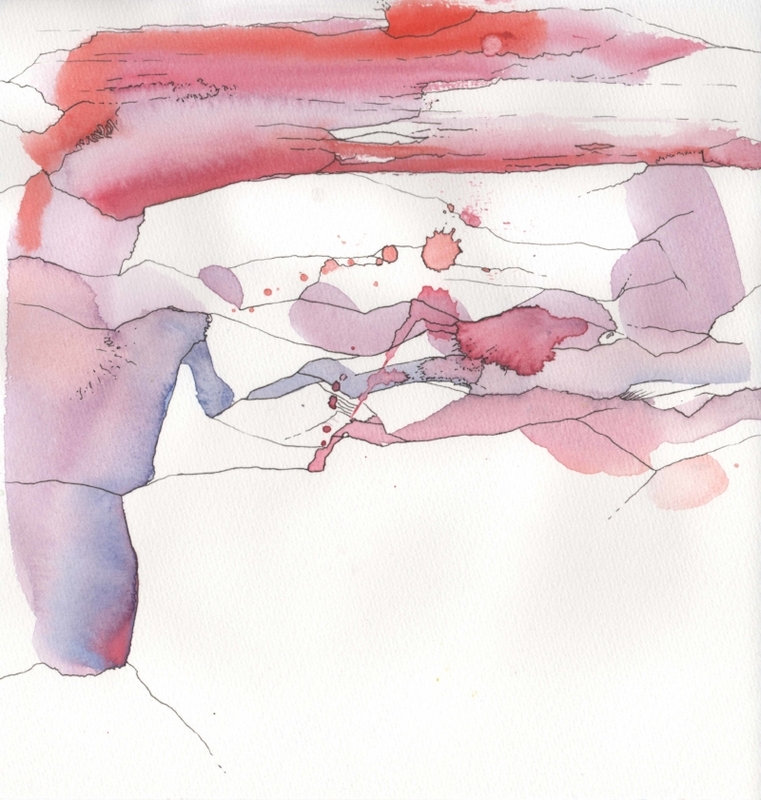 Tusche und Aquarell auf Papier, 20x20cm. 2016. 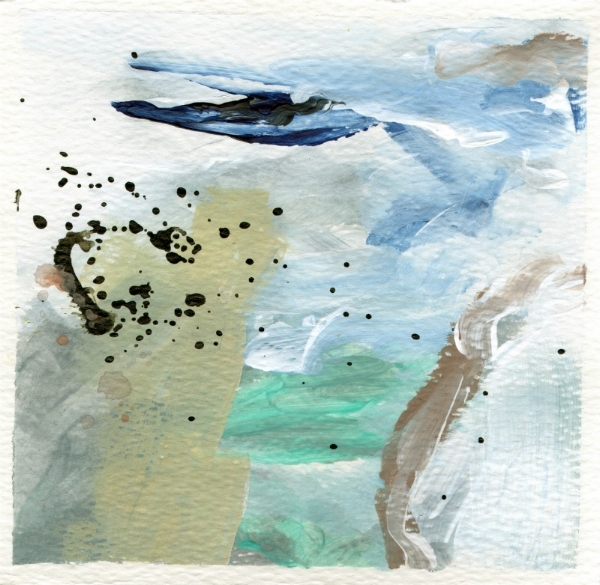 Tusche und Aquarelle auf Paper, 20x20cm. 2016. Tusche und Aquarell auf Papier, 13x21.cm. 2016. Ink and watercolour on paper, 13x21cm. 2016. Tusche un Aquarell auf Papier. Ink and watercolour on paper.